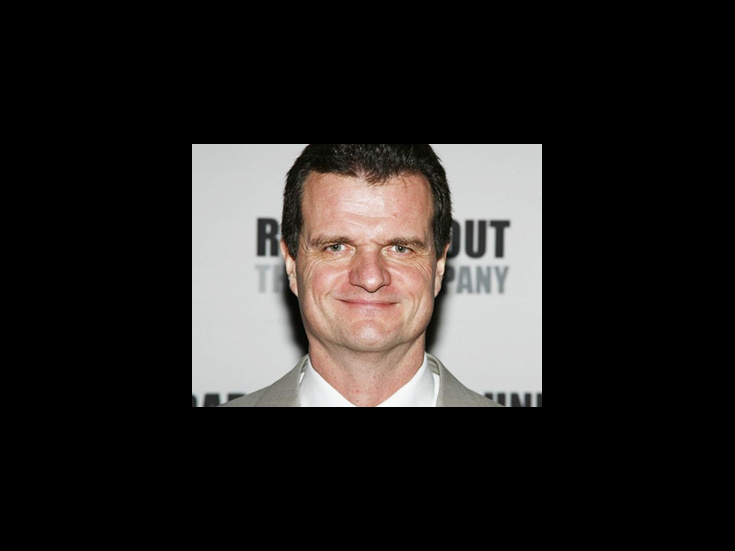 Michael Cumpsty has appeared in more than a dozen Broadway shows, including Sunday in the Park with George, The Constant Wife, 42nd Street, 1776 and the original La Bete. His many Shakespeare credits include Hamlet, Timon of Athens, Twelfth Night and Richard III. Cumpsty returns to Broadway in 2012 as Judy Garland’s friend and pianist Anthony in End of the Rainbow.